Tagged model sheet Monday, Warner Bros.. 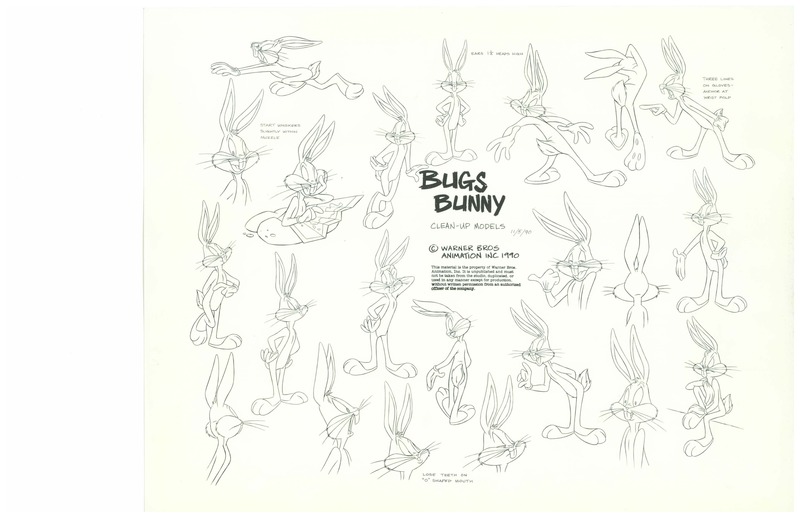 This particular model sheet was not drawn by Chris Buck. It was drawn by Bob Scott and cleaned up by Harry Sabin. Thanks man I updated it! Darrell Van Citters who supervised all of these told me Chris Buck.